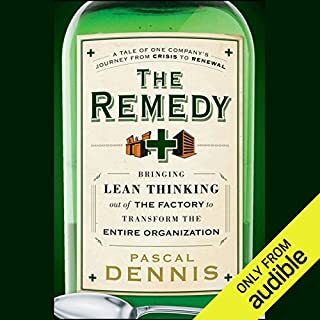 I would recommend this to people who find the typical Lean books diificult to understand, as the story perspective provides an interesting way of communicating the message, which could lead to better understanding. What does Kent Cassella bring to the story that you wouldn’t experience if you just read the book? What did you love best about The Toyota Way to Lean Leadership? 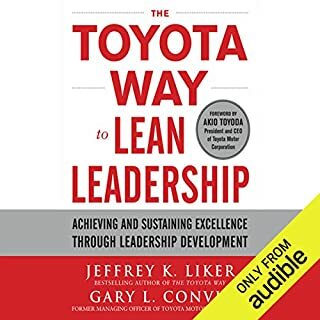 Well-narrated story about the development of Lean Leadership at TOYOTA. I especially enjoyed the continuous focus on believing that their strategy of building competences will prevail instead of adopting the usual major layoff/hiring process. Which character – as performed by Jim Meskimen – was your favorite? Really, a movie about Lean Leadership at TOYOTA? With Brad Pitt as Gary Convis? The one reason why i didn't give this book a 5-star rating is because of the many abbreviations and unique terms used throughout the book. 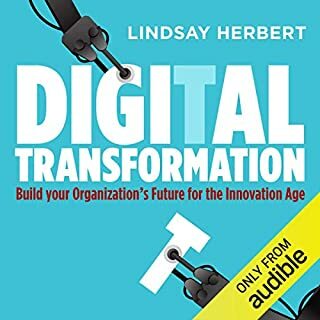 I work with Lean on a daily basis and thus understand most, if not all of them, but i can definitely see some people not getting optimal value out of this book simply due to the many complicated abbreviations and terms you have to remember.